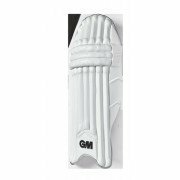 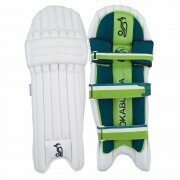 For those taking their first steps in the game, or making upward progress rapidly, it is essential they have the right batting pads. 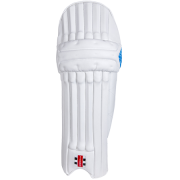 All Rounder Cricket are able to offer a wide range of batting pads with various appealing designs, constructed with the ergonomics of running in mind, making them extremely functional and practical. 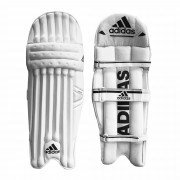 Junior batting pads from the world’s leading brands including Gray-Nicolls, Adidas, Gunn & Moore, Kookaburra, Puma, Spartan, New Balance, Slazenger and many more helping make those little steps of progress into giant leaps.